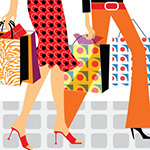 Here are some fun finds today that will put a little sparkle into your holiday dressing. 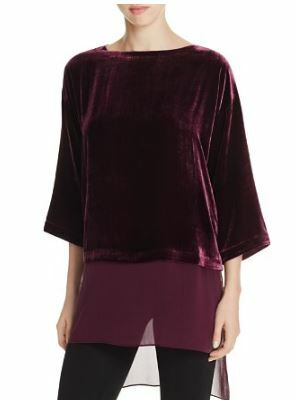 Take advantage of the season’s velvet trend. And the dressy bomber jacket is another hit this season too. Forget the ugly Holiday sweater and checkout out the not ugly holiday scarf. Get your holly jolly on. 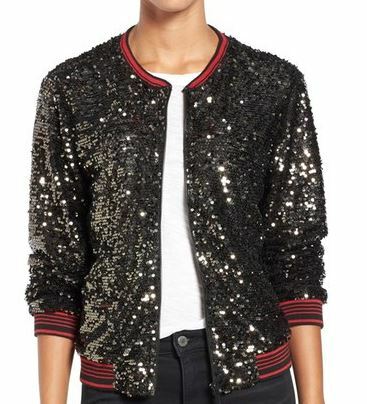 Silvery sequins spark up an on-trend zip-front bomber jacket finished with sporty striped ribbing. A great look with a little black dress too. $189.00. Nordstrom. 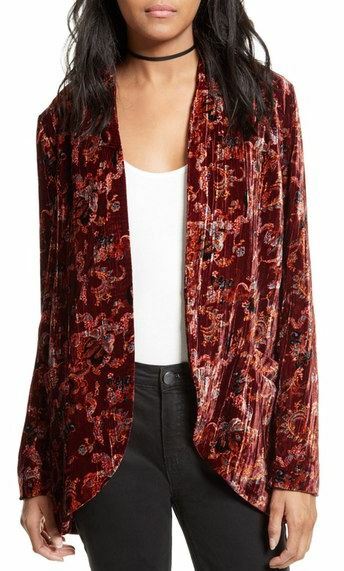 Free People Crinkle Velvet Jacket. 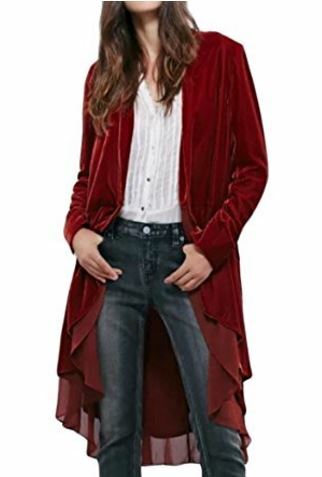 Complement the winter skies and falling leaves with this vibrant, romantically draped velvet jacket. $198.00. Nordstrom. The Not Ugly Holiday Scarf. Show the season spirit with this fun Christmastime forever/circle scarf. 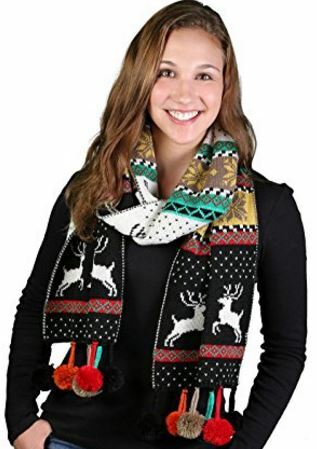 The scarf print includes Reindeer, Christmas Trees, Snowflakes, and so much more. $19.99 Amazon. The season’s crush-worthy velvet lends a trend-right twist to Eileen Fisher’s tactile top, while a sheer high-low hemline bestows a dramatic finish to the outfit-elevating number. $278. 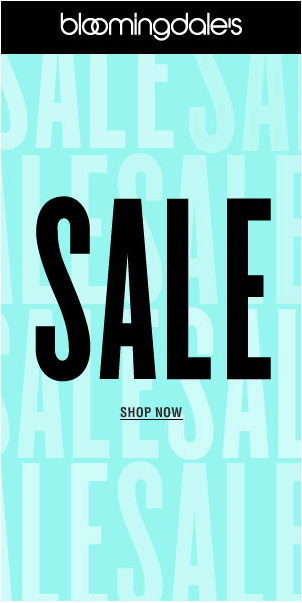 Bloomingdales. 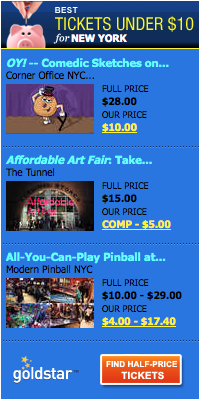 This is such a cool look and at a great price too. Dress it up or dress it down. Comes in black too. $34.99 Amazon. 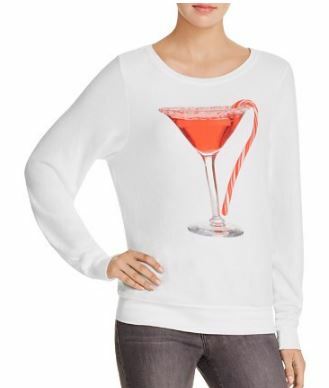 Candy Cane Martini Sweat Shirt. A little fun. Stir up something a little naughty-and-nice this holiday season. $73.50 Bloomingdales. 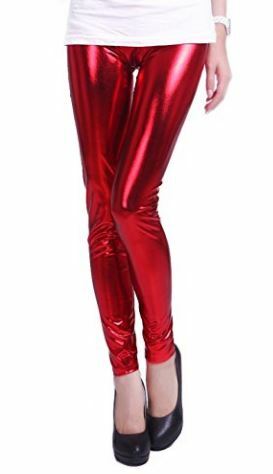 Shiny Liquid Wet Look Metallic Stretch Leggings. Dare to be a little bold. Be the present under the tree. $10.99 Amazon. 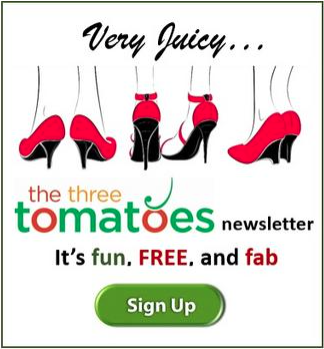 Yes, We Want Mother’s Day Gifts.